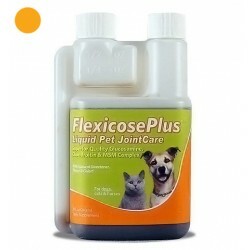 DTC Health is thrilled to introduce FlexicosePlus®. Experience all the benefits of our original Flexicose®, now with extra strength Chondroitin and MSM. FlexicosePlus® also contains Hyaluronic Acid (HA) and all-natural sweetener, flavor and color.